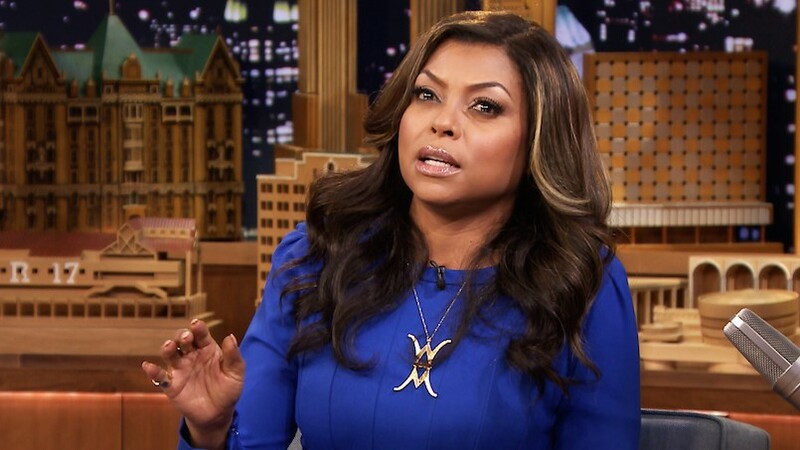 FOX’s hit TV series Empire has taken us by storm. While we can’t get enough of the show, it’s really Henson’s makeup and style we can’t get enough of. 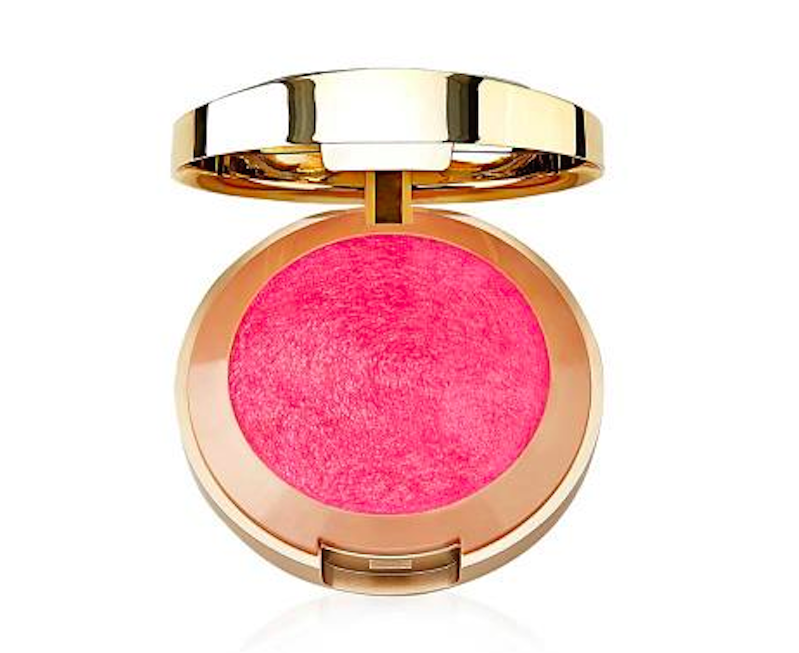 Henson recently appeared on The Tonight Show with Jimmy Fallon sporting Milani Cosmetics. These cosmetics are a popular choice among celebrities due to their long-lasting capabilities for long days and nights on set. Luckily for us, the makeup ranges from $4.99 to $8.99 keeping our budgets in tact. Henson’s makeup artist Ashunta Sheriff gives up professional tips for using Milani’s products. 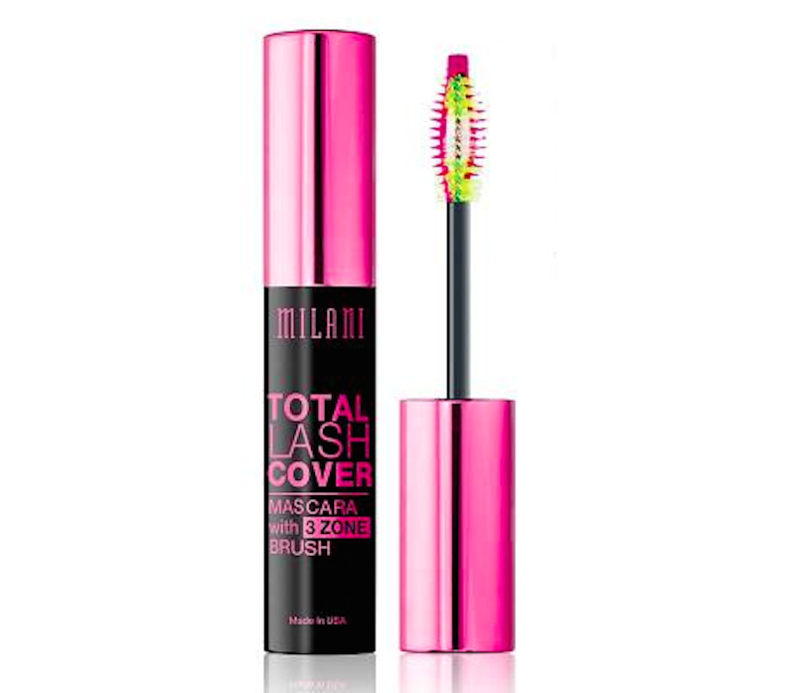 To check out the products for yourself, visit Milani Cosmetics.